There are many foods that lower blood pressure and help improve our health ailments. 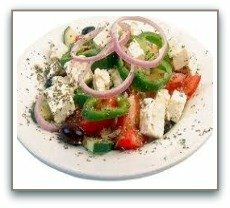 The ancient physician Hippocrates once stated that "food should be our medicine and our medicine should be our food" and my experience as a passionate 'foodie' proves him to be right. What you eat has the power to change every cell in your body. 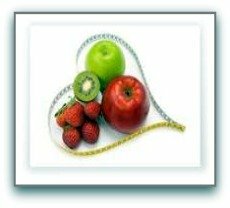 I have watched and helped many clients eat more foods that lower blood pressure and have witnessed dramatic changes in their weight, blood sugar, mood, appearance, energy level and overall health. Many clients have been able to work with their doctors and reduce or completely get off their hypertension medication. Changing your diet.... works fast! Contains beneficial omega 3 essential fatty acids that can help reduce blood pressure and lower the risk of heart disease. This is #1 on the list of foods that lower blood pressure. Explore adding salmon, sardines and deep sea fish to your diet as a healthy source of protein. If you don't eat fish take 1000-3000 mg of fish oil daily. There is some exciting new research on Krill oil as an even richer source of antioxidants and Omega-3 EFA's. 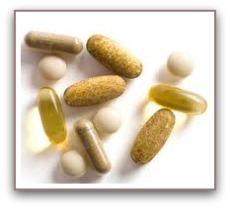 Watch the video by Dr Bryan Walsh on how Krill oil reduces inflammation. This powerful little seed has a pleasant nutty taste and is great for its omega oils, fiber and lignans. For full benefits choose milled flaxseed and grind a few tablespoons in the coffee grinder to open up the contents of the seeds. Keep flaxseeds in the refrigerator to prevent the oils going rancid. You can sprinkle a tablespoon of ground flaxseed on wholegrain cereal, yogurt or add to smoothies. Flax oil can be added to smoothies and salad dressings (use 1 tablespoon a day in addition to the flax seed). Replace your cooking oil with olive oil. High blood pressure is very uncommon in the Mediterranean where they eat a diet rich in olive oil and healthy foods that lower blood pressure. 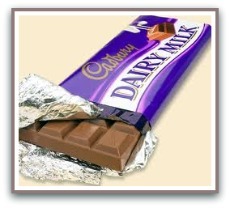 Contain very important antioxidants that lower blood pressure and cholesterol. 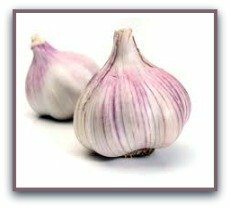 More than 350 scientific studies on garlic show that it: is anti clotting, prevents plaque, lowers homocysteine levels as well as blood pressure levels, reduces bad cholesterol and has positive antioxidant activity. 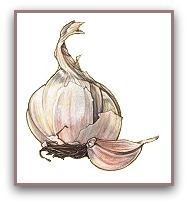 So make sure you add garlic to your foods that lower blood pressure shopping list and check out some easy garlic recipes. Contain calcium, magnesium and potassium and are particularly good for purifying the blood, alkalizing and mineralizing the body. Sprinkle on cereals or yogurt, make a Blueberry smoothie or enjoy on their own. Almonds are considered the king of nuts, enjoy 8-12 a day as a healthy snack or sprinkled on salads, yogurt, whole grain cereals. Start your day with a large glass of water with freshly squeezed lemon juice in it, this is great for weight loss and for cleansing. Even though citrus fruits are considered acidic, they are very alkalizing when consumed and are considered an alkaline food. Alkaline foods are considered healthier foods and prevent acidity and inflammation in the body. There are some researchers who claim that cancer and disease can not grow in an alkaline body. A natural plant based sweetener, use instead of artificial sweeteners. 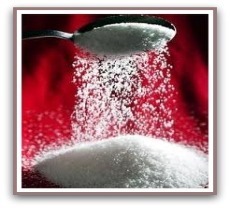 Studies show Stevia is one of the useful high blood pressure foods particularly if it you stop using aspartame. 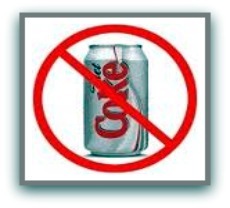 Aspartame is an artificial chemical sweetener which is loaded in diet drinks and processed foods. Aspartame not only contributes to weight gain but is suspected to be linked to many of our modern day health problems including heart disease. I would highly recommend you read labels and avoid all aspartame products. If you are a regular coffee drinker think about switching to green tea for its powerful antioxidant and weight loss benefits. Can be purchased at your local health food store, an excellent hypertension food due to its rich source of heart healthy minerals. Add to foods as you would flax seed. Greens are the healers in the body, when selecting always go for the fresh darker greens which add chloropyll, carotene and calcium and are important to the healing process. Eat spinach, asparagus,broccoli, kale. Enjoy a fresh raw salad everyday but do try and avoid iceberg lettuce. These 'greens' are essential foods for lowering blood pressure. 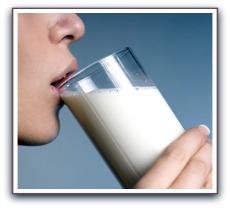 There is currently a body of research on 'obesogens' that are in our medications, environment and food supply. 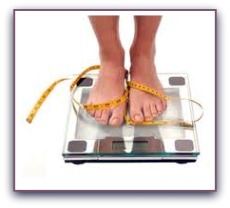 Obesogens are chemicals and additives that disrupt our hormones. 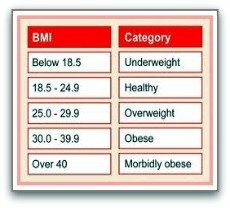 They cause us to become fatter and upset our appetite regulators. 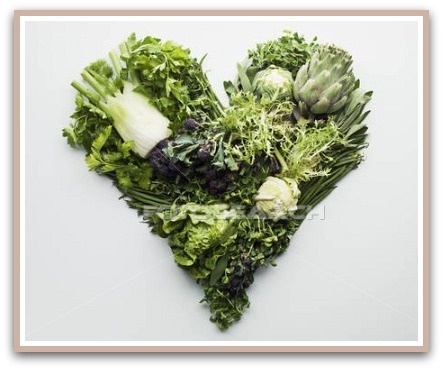 Green vegetables, particularly the cruciferous vegetables, are 'anti-obesogens'! High potassium fruits neutralize harmful acids in the body. Eat plenty of red grapes (with seeds),cherries, limes, pineapple, apples, oranges and tomatoes (yes tomatoes are actually a fruit). •Generally fruits are considered a better source of vitamins and vegetables a better source of minerals. Nothing is more satisfying than when a client reduces the amount of their heart medication or is able to eliminate it completely. Last week Dale, a client who had already lost 73lbs, bounced into the clinic to inform us that his doctor had now taken him off his blood pressure medication and that his blood sugar was now perfect, his doctor was so impressed he has asked Dale to talk to his patients about how he had lost his weight and changed his diet to incorporate this list of foods that lower blood pressure. More and more doctors are now beginning to realize that good nutrition is vital to health and much of their education is coming from their patients. Begin incorporating foods to lower blood pressure by changing a few foods you eat each week, it is easy to become overwhelmed but just take it one step at a time. Change the quality of the food you eat by adding some fresh salmon to your weekly meals, have a delicious daily salad, change your sweetener to Stevia, and add healthy oils to your meals. Remember to experiment and have fun with your high blood pressure foods, we are creatures of habit and it may take a while to change your diet but by beginning you are taking a huge step to becoming healthier and happier. 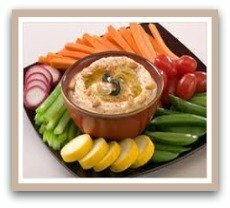 Here are 3 simple healthy meal plans you can start right away! When grocery shopping remember to look for the brightest colored fresh fruit and veggies for they are always the ones that are packed with more vitamins, minerals and antioxidants. 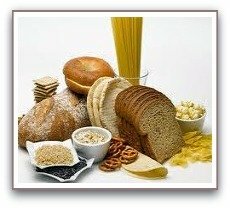 Whole grains and legumes are packed with fiber that can help lower blood pressure too. These hypertension foods are best eaten in their natural state, there are still more and more powerful chemicals in whole foods yet to be discovered. A supplement, such as a multi vitamin, can never replace a healthy high blood pressure diet, however, supplements can be very helpful in re balancing your health. Supplements that can help lower blood pressure include: Omega 3 fish oil, calcium, magnesium, potassium, garlic, niacin, vitamins A and C and Co-enzyme Q10. Dr. Bernard Jensen correctly stated "nature heals but sometimes it needs a helping hand". 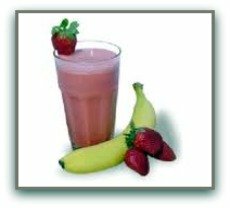 For some great ideas on using these foods in your daily diet, check out the recipe section and how to make easy food substitutions. 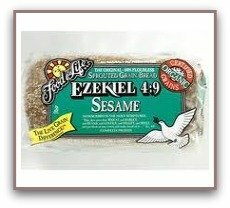 For example, ezekiel bread is a sprouted whole grain bread that is extremely nutritious and makes an excellent food substitution for whole wheat bread. 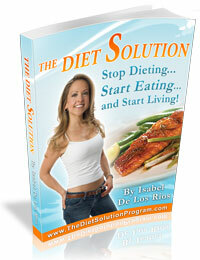 The Diet Solution Program is excellent and the only diet program I recommend...the author is a nutritionist and we think alike!